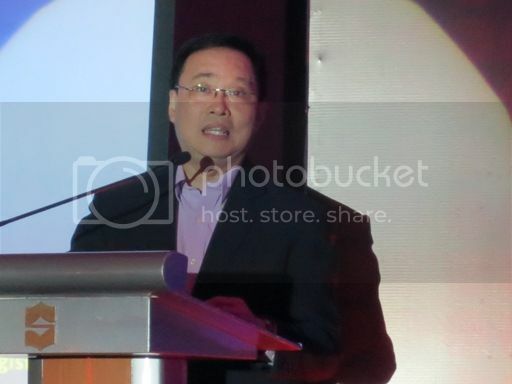 Ceelin Plus, a Unilab brand, launched “Kontra Sakit, Kontra Liit” campaign yesterday at Isla Ballroom 3 of the Edsa Shangri-La Hotel. I was there together with other mommy bloggers. 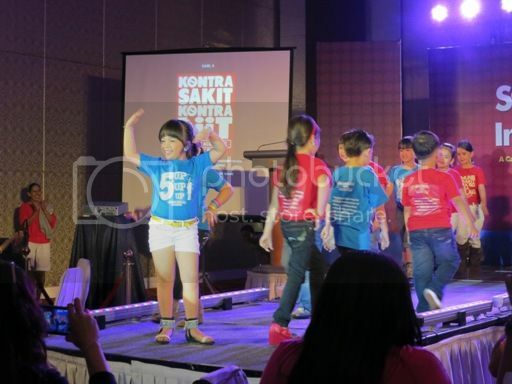 “Kontra Sakit, Kontra Liit” is a campaign to increase awareness about growth stunting and highlight the importance of strong immunity to help combat this health concern. 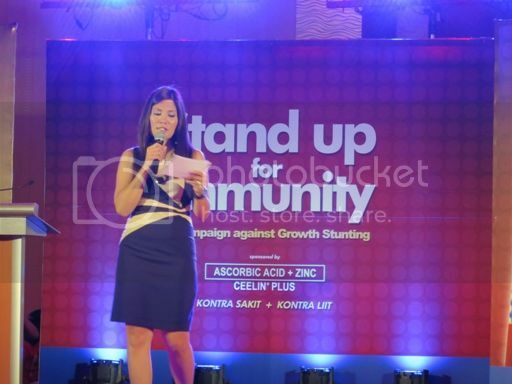 The event was hosted by TV personality Patricia Hizon. There were also two resource speakers who graced the event. 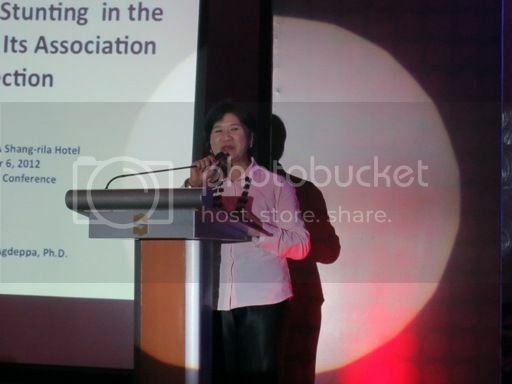 Dr. Imelda Angeles-Agdeppa and Dr. Felizardo Gatcheco talked about growth stunting, its relation to immunity and how to prevent this health issue among Filipino children. •	Stunting affects approximately 195 million children under 5 years old in the developing world, with Africa and Asia having the highest stunting rates. •	The Philippines has the second highest incidence of stunting in Southeast Asia, with Indonesia getting the top spot. •	In the Philippines, 3 in every 10 children, ages 0-5 years old, are stunted for their age. Among those aged 6-11 months, there is a 16.2 percentage of stunted growth and the rate reaches as high as 33.6% when the children turn one. There are two major causes of growth stunting: malnutrition and recurrent attacks of illness or infection. The prolonged inadequacies in nutrient intake and the recurrence of illness or infection slow down skeletal growth and eventually lead to linear growth retardation. Growth stunting can be prevented by increasing immunity against repeated illness and by nourishing the kids properly. According to meta-analysis, preventive supplementation of 10mg/day of zinc has the most significant effect on linear length in children less than five years of age. According to health experts, one way to keep children healthy and prevent growth stunting from happening is through Vitamin C and Zinc supplementation. 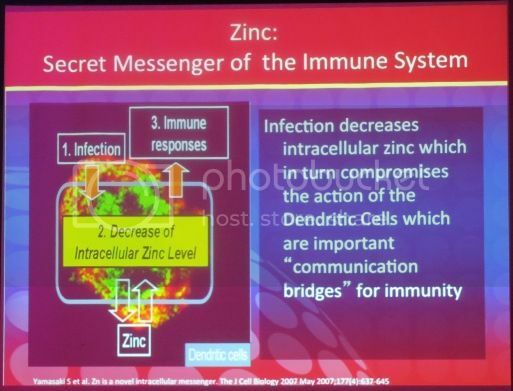 The key in fighting recurring sickness or infection is to feed a child’s immune system. 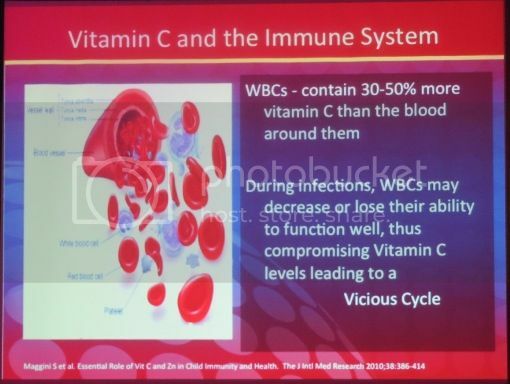 Vitamin C is one of the top immune boosters that aids growth and development, while Zinc influences hormonal regulation of body growth contributing to a child’s growth. 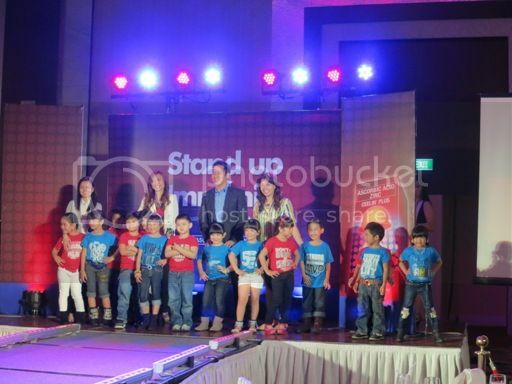 Unilab offers a solution to growth stunting through Ceelin Plus’ “Kontra Sakit, Kontra Liit” campaign which promotes preventive vitamin C and zinc supplementation among children for strong immunity resulting in normalized growth. Ceelin Plus is an apple-flavored syrup with the dual boosting action of 100mg of Vitamin C which strengthens immunity kaya “kontra sakit” and 10mg of Zinc which not only boosts immunity, but also prevents growth stunting kaya “kontra liit”. I learned a lot from the health experts present at the event yesterday. Now I know that to make my child health and to make him reach his full height potential, all I need is to give him Ceelin Plus and my tender loving care. 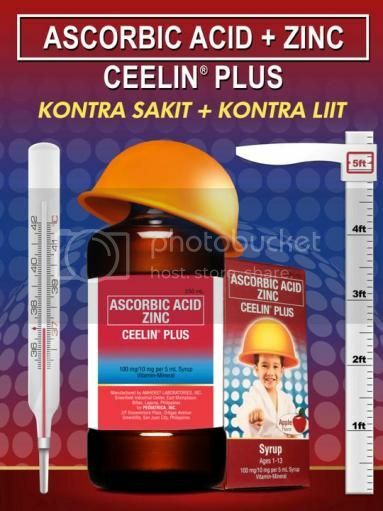 Visit the Ceelin Plus “Kontra Sakit, Kontra Liit” website at www.ceelinplussteps.com and like CeelinPlus on Facebook (www.facebook.com/CeelinPlus) for more updates and tips. 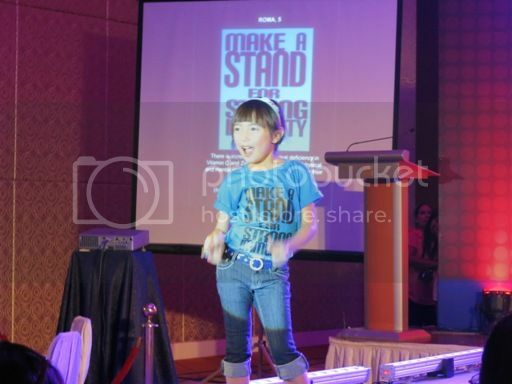 This entry was posted in Ceeliin Plus, Kontra Liit Campaign, UNILAB. Bookmark the permalink. Ceelin is also our brand, but unfortunately my little one refuses to drink meds or vitamins that I have long given up on the task. now that he is a bit bigger, i hope he will overcome this fear so that i may finally give him a dose of Vitamin C everyday! As ususal di na naman ako nakapunta sa event na ito but of course, I make sure I give Ykaie Ceelin everyday. We love Ceelin plus. My son has been taking it and thank God he is not getting sick.